Civil engineering and fashion models? Believe or not, there is a connection there. 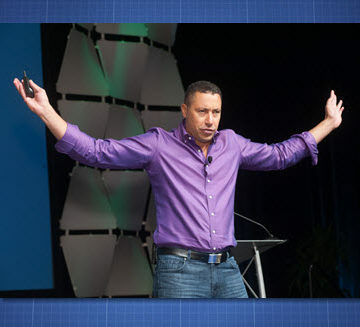 Frans Johansson, the ASCE 2016 Convention opening keynote speaker, challenged attendees Thursday morning during his talk at the opening plenary to combine seemingly disparate concepts and perspectives – including, yes, civil engineering and the world of high fashion, for example – to generate fresh approaches and new ideas. 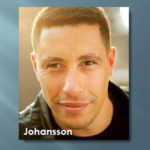 Johansson opened with a quick 90-second autobiography. He’s of African-American, Cherokee, and Swedish descent, and his career path has even more intersections – business, finance, science, and education. 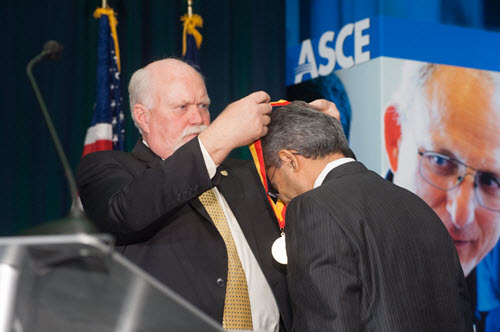 Many of the concepts he brought to the ASCE audience Thursday – ways that diversity drives innovation – he first laid out in a bestselling book, The Medici Effect. That message resonated with many ASCE members. Johansson stressed the importance of not only a diversity of people and ideas but also a commitment to inclusion. Kristie Dunkin, Ph.D., might be the perfect example of Johansson’s philosophies in practice. 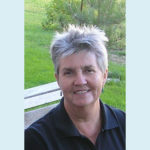 She is a managing director for the Chambers Group in Santa Ana, CA. 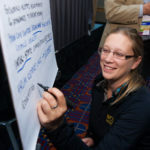 Funny thing for an attendee of a civil engineering convention: she’s not a civil engineer. “I work in the interface between the stakeholders and the engineers,” said Dunkin, a trained scientist who has done project program management and strategic advising for Chambers. “I’m usually in a room with a diverse group of people and a diverse group of outlooks. Always a highlight of the Convention schedule, the Celebration of Leaders Luncheon honored the 2016 class of ASCE Distinguished Members while also inspiring younger members to someday reach similar accomplishments. “There is no more noble thing we can do than serve our communities as engineers, solving problems,” said James Rispoli, P.E., BCEE, NAC, Dist.M.ASCE. Here is the class of 2016. Click each to read their biography.